Everything was as presented on the site. 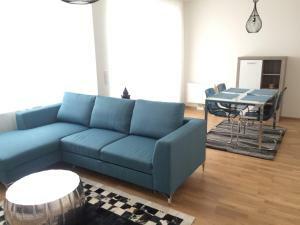 Nice and clean apartment with good connection with city center. 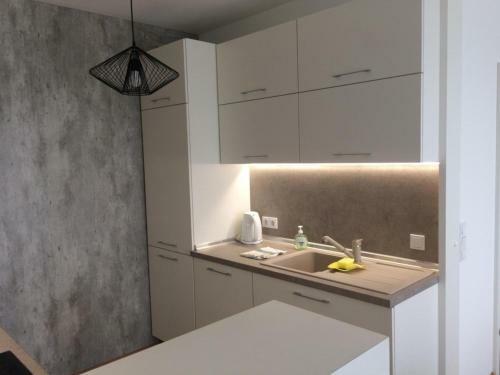 Modern apartment, looks like just after the renovation, well equipped kitchen. Cosy and very clean. Friendly and welcoming hosts. Just few steps to the main train station and metro, which gives a convenient connection to the airport (just few stops by train) and to the center of the city. Train station has a supermarket which works until 23.00 and also open on Sunday. The tram station is just next to the building, which is even an easier option to get to the center. new, spacious, well equipped, close to the central railway station, quiet neighbours and/or good soundproofing. A balcony is a plus. 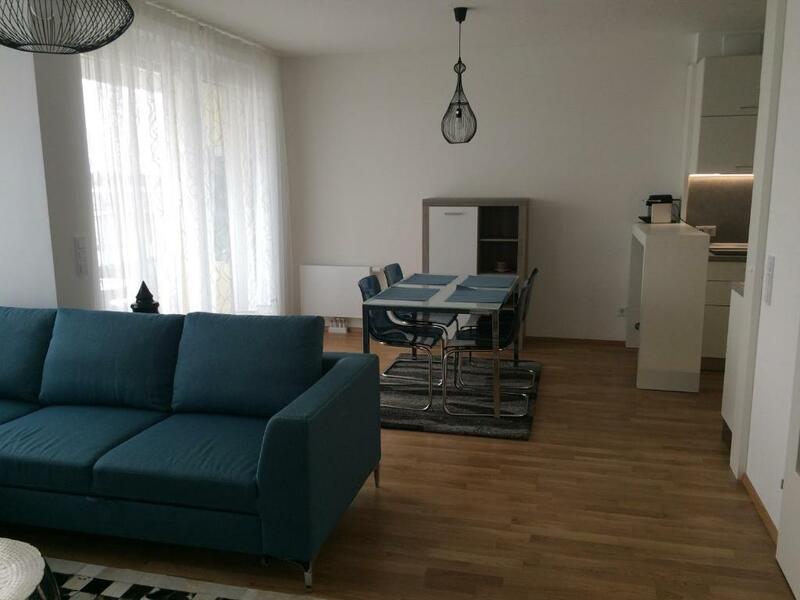 It is a great apartment well located and close to public transportation. 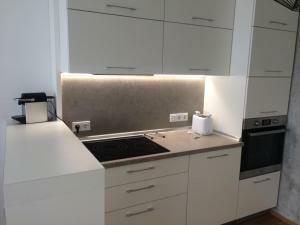 The apartment was impeccably clean, nice furniture and well-equipped kitchen. I would recommend for sure. Everything is exactly as what you see in the photos. Also, the beds are very comfortable, even the sofa-bed in the living room. Everything is perfect! 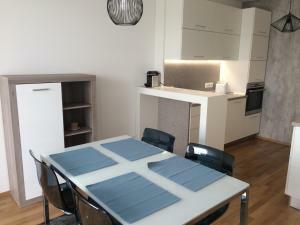 The apartment is new, very clean with complete kitchenware. Thanks to the host. Apartment is well appointed and modern to make you feel comfortable..
New and clean apartment. Very helpful owner. Very close to train station and tramway stop. Parking in front for 5 euro per day. 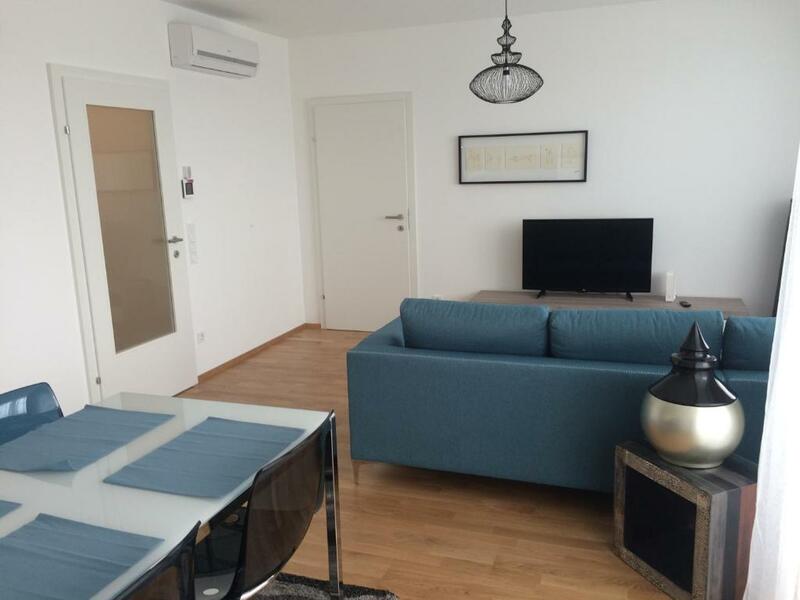 Lock in a great price for Vienna Hauptbahnhof Apartments 11 – rated 9.5 by recent guests! 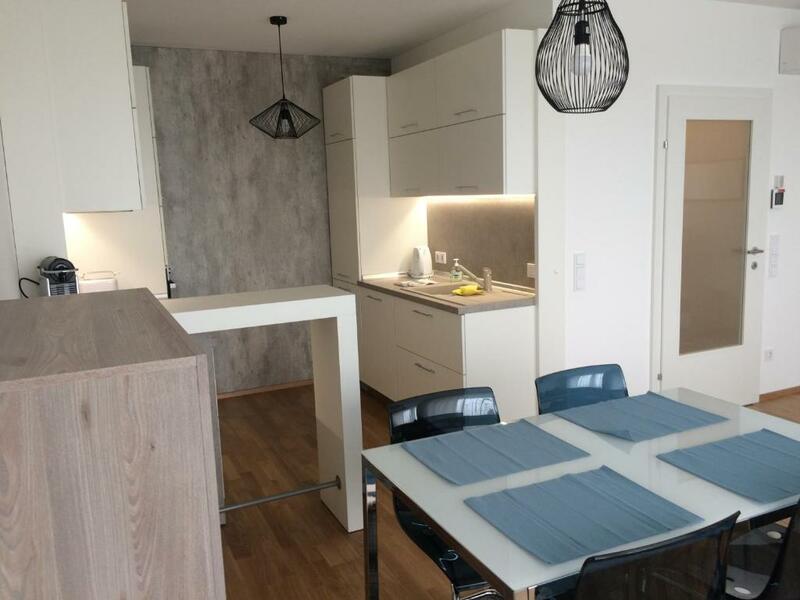 Complete with a terrace, Vienna Hauptbahnhof Apartments 11 is located in Vienna, a 16-minute walk from Museum of Military History and 0.8 miles from Belvedere Palace. Guests staying at this apartment can use the balcony. 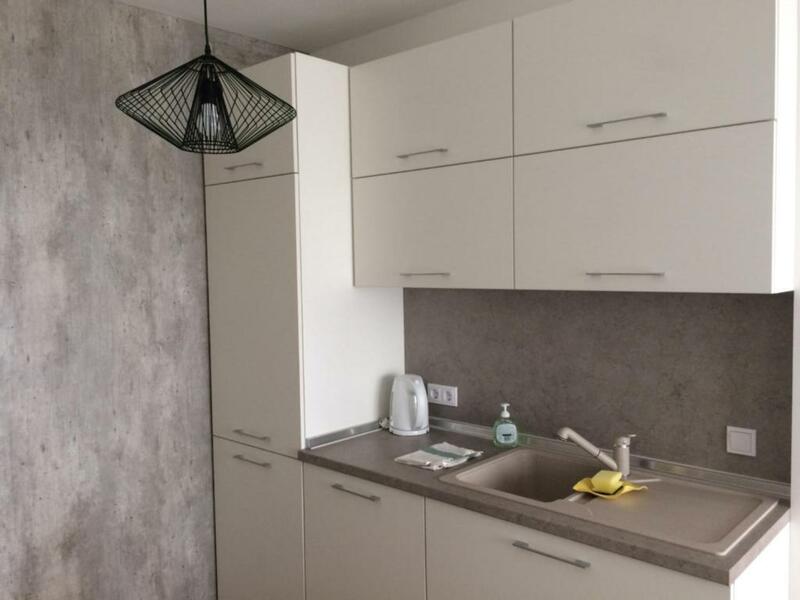 The 1-bedroom apartment features a living room with a flat-screen TV, a fully equipped kitchen with a dishwasher, and a bathroom. Private parking is available at the apartment. Musikverein is 1.7 miles from Vienna Hauptbahnhof Apartments 11, while House of Music is 1.7 miles away. The nearest airport is Schwechat Airport, 11 miles from the accommodation. When would you like to stay at Vienna Hauptbahnhof Apartments 11? I rent this apartment for short and long terms. We will be happy to be our guests. Very good location. Near public transport. In front of D trample. 2 min away from underground station, and central railway station. Close to Belvedere Palace, 15 min away from Wien Opera. House Rules Vienna Hauptbahnhof Apartments 11 takes special requests – add in the next step! Without Dry machine like Apartment 13. Bed and bench were not completely clean. Public traffic in front of the door was ideal. Good kitchenware and devices. We were very lucky with a washing machine and the airconditioning.